My new article on ‘The Legal Dimension of Terrorism in Human Trafficking – The Cases of Italy and Greece’ has just been published by the Center for Security Studies at ETH Zurich. As illegal migration towards EU Member States does not show much sign of abating any time soon, countries at the EU border attempt to apply their legal tools and their administrative capacity, as well as calling on more assistance from other EU Member States, to effectively tackle the developing challenges relating to increased migration flows. 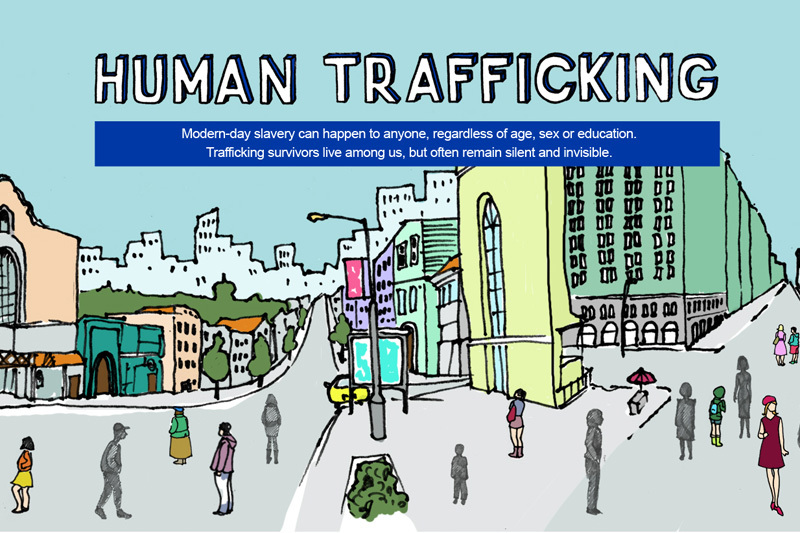 With Italy and Greece as case studies, this paper focuses on national and international legal instruments to counter human trafficking. Pertinent case-law of the European Court of Human Rights is used to highlight the ‘European’ perspective. In particular, possible links to terrorism are investigated. However, a significant direct link between terrorism and human trafficking still awaits evidential proof.